It's no secret that cord cutting has become increasingly popular in recent years. The success of services like Sling TV, DirecTV Now, PlayStation Vue, and even on-demand platforms like Netflix is evidence of that. However, the cable-free live TV market is not without its own issues. While many customers appreciate the month-to-month, contract-free nature of services like Sling TV, others still feel they're paying for an awful lot of channels that they don't care for. That said, the value proposition these platforms offer has always been a dominant driving force behind their popularity. 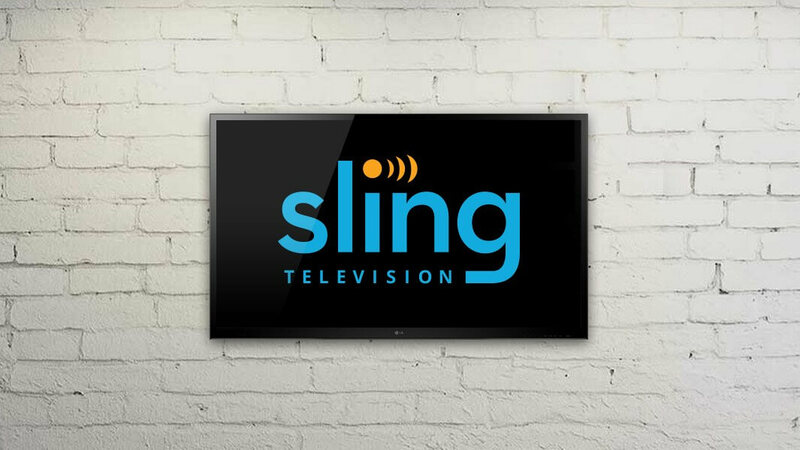 Indeed, Sling TV's Sling Orange package, which includes channels like ESPN, Disney, and AMC, has been priced at a mere $20/month since its inception in 2015. Unfortunately for fans of the service, that's finally changing today. Sling Orange is receiving a small, but noticeable $5 price increase. The price change will go into effect immediately, and existing customers will not be grandfathered in at the old $20 price point. It's worth noting that this price increase only affects those who subscribe solely to Sling Orange. If you've signed up for the hybrid Sling Orange/Sling Blue package at $40 per month, your monthly payment won't be changing. Sling's "4 Extras Deal" and their à la carte channels will also not be seeing any price increases.